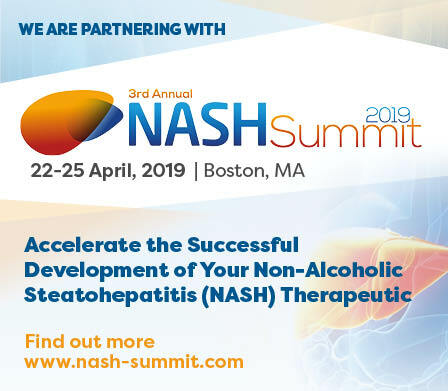 Diapharma will attend and exhibit at the 3rd Annual NASH Summit 2019 this year. 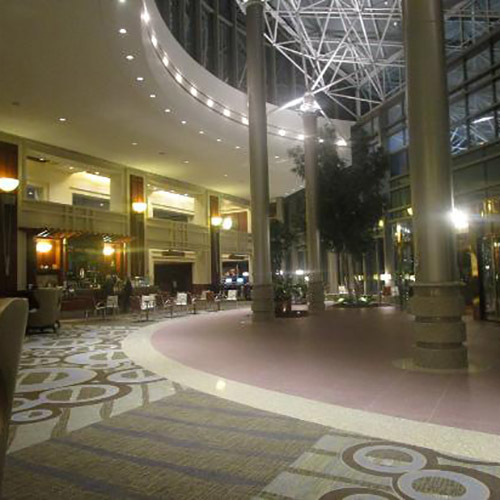 Please click here to schedule a meeting with us or email us directly. 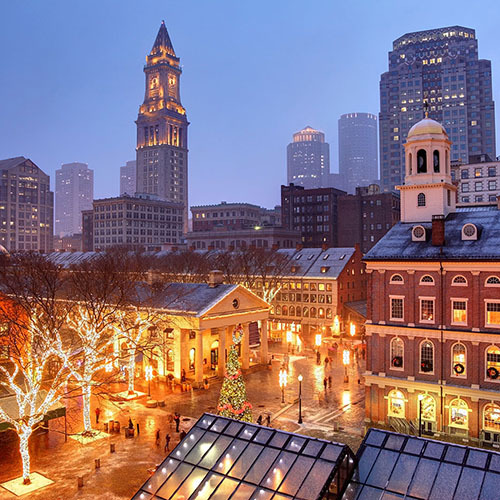 Visit Diapharma to discuss K18 assays as prescreening tools and secondary endpoints in NASH clinical trials. 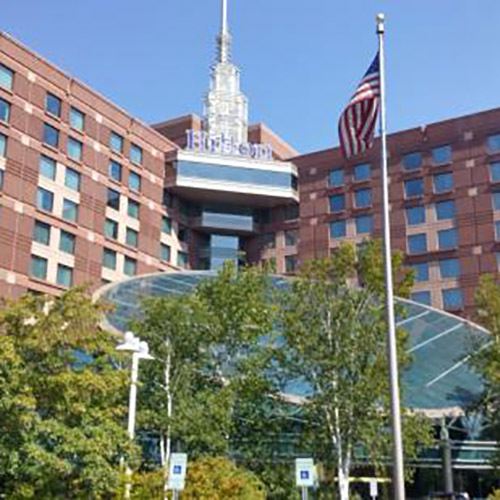 Learn about our panels of mechanistic biomarkers that provide insight into the biological processes occurring during liver injury. Keratin/Keratin 18 (CK18/K18) is an important biomarker of hepatocyte cell death. Explore M30/M65 ELISAs for measuring hepatocyte apoptosis/necrosis non‐invasively. Diapharma offers additional assays for liver injury, including HA, α‐GST, and Collagen IV. For research use only in the U.S. and Canada. 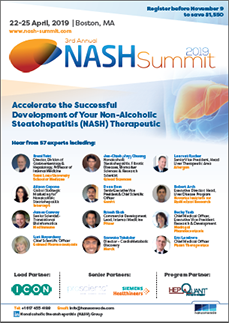 The NASH Summit is the industry’s most comprehensive forum for advancing the development of successful NASH therapeutics. 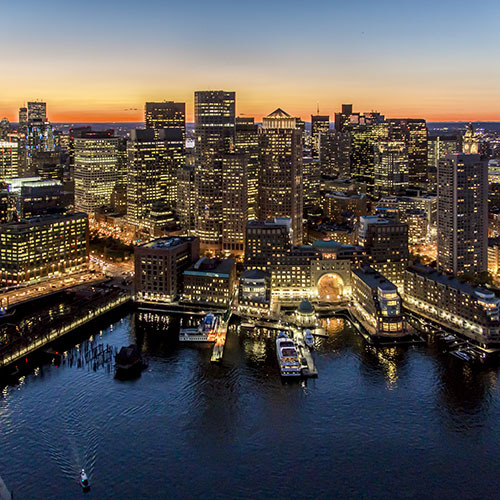 Focused on discovery through to late-stage clinical development of non-alcoholic steatohepatitis (NASH) candidate pipelines, the 3rd Annual NASH Summit Boston will bring together 300+ drug developers from 140+ organizations across 4 days of unparalleled content sharing and networking. 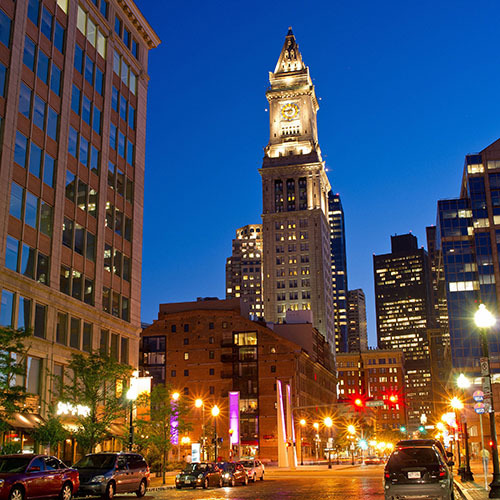 Contextualize the progress of the leading candidates beyond data alone to understand patient recruitment strategies, commercialization considerations and hurdles addressed prior to success. Understand how to build the confidence of investors and evaluate the payers’ perspective on reimbursement. Improve drug efficacy in both early and late stage NASH by identifying and validating novel targets & drug mechanisms of action. Be part of the leading conversations and outline the next 12 months of your R&D and commercial decisions that will accelerate the development of your NASH candidate. 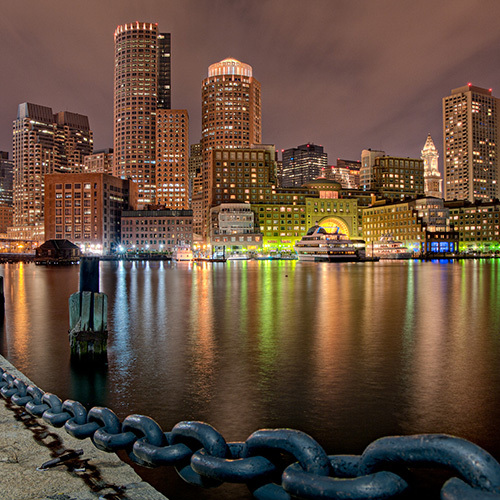 As competition in the NASH space increases, find out how you can move your candidate into differentiation and identify the best mode of action to stay ahead as this field looks to overcome its current limitations. 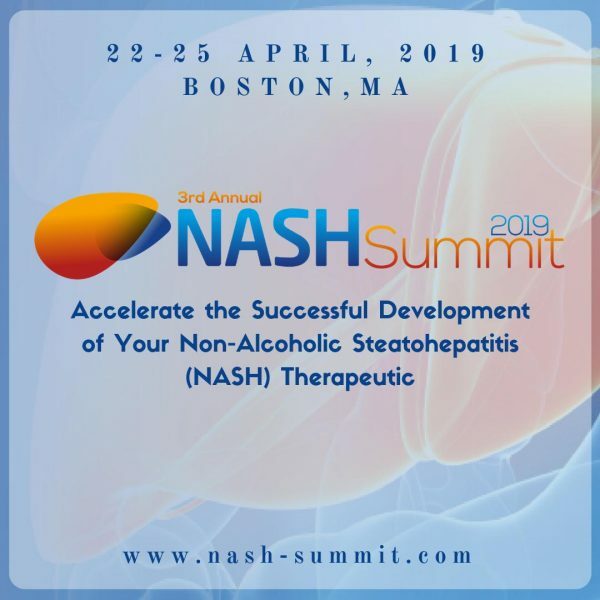 NASH/NAFLD: does genotype connect to phenotype?